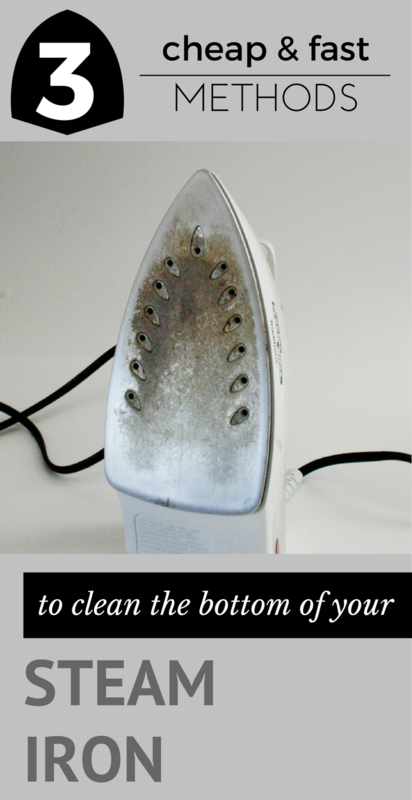 The steam iron can be a real headache if you do not know how to clean it. 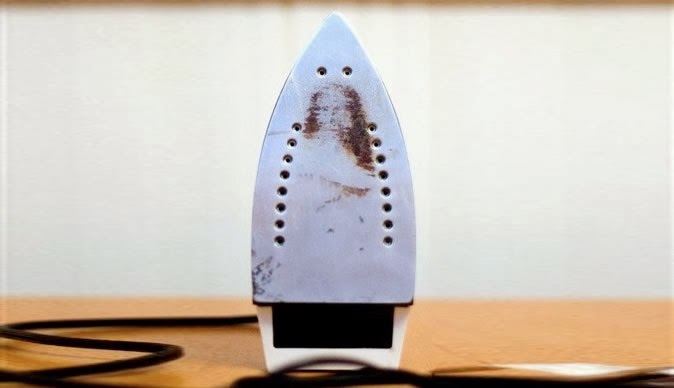 If you stained your clothes with sticky deposits from your iron’s bottom, just try one of the methods below. They will certainly work. 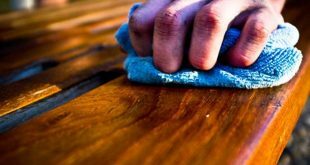 Instead of buying another iron each time you stain your clothes, you better learn some simple tricks to help keep your device clean. No matter how trivial this advice may sound, it is essential to carefully read the instructions for using of the iron and try to follow them strictly. 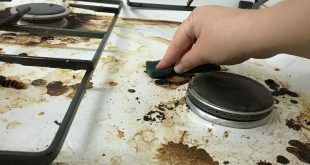 If you burned something while ironing, remove the iron from the electrical outlet and put a wet cloth on the burned area. The difference in temperature and moisture will help remove the burned pieces stuck on the iron’s bottom. 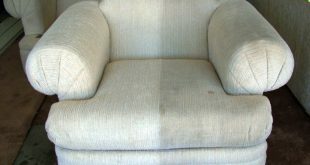 Avoid using steel wool scouring pads or abrasive cleaners to clean the iron’s bottom because you risk ruining his slippery outer layer. 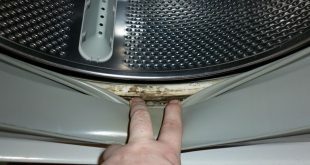 To prevent limescale inside the iron, use distilled water instead of tap water. 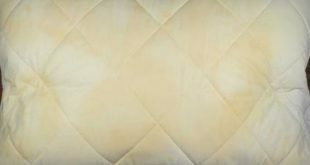 Empty the water tank after each use and wipe the iron to avoid the buildup of mineral deposits and rust. 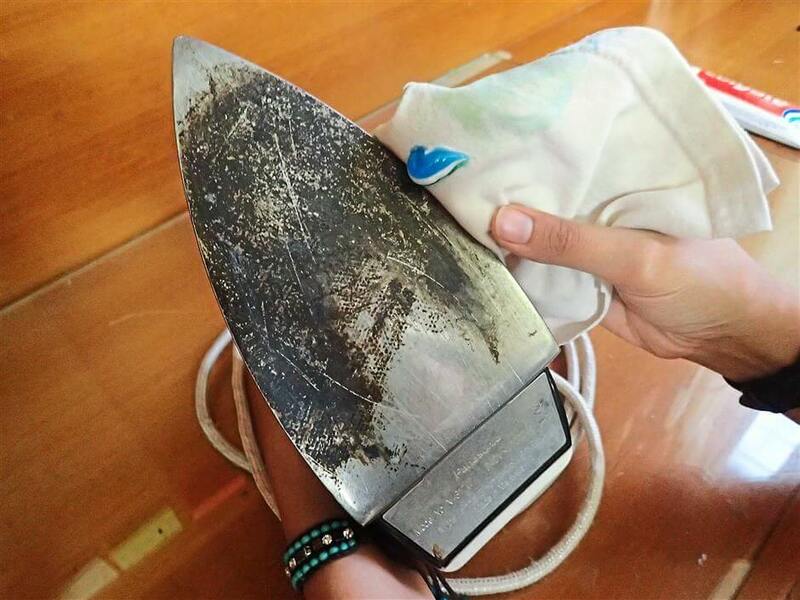 To clean the inside of the iron, prepare a solution of equal parts water and vinegar. Fill the iron’s water tank up to 1/3 of its capacity and turn the steam for 5-10 minutes or until all the solution has evaporated. It’s good to do this as close to an open window to avoid inhaling vinegar fumes and impurities. 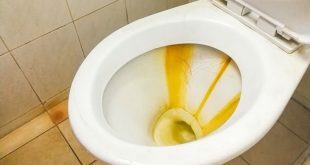 Once the tank has emptied, fill it to full capacity with fresh water (distilled) and restart the iron to remove any mineral deposits or vinegar that remained inside. 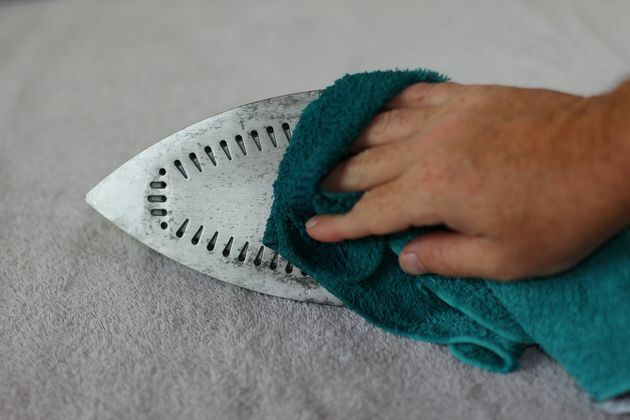 If you want to clean the iron’s bottom, all you have to do is dip a cloth in vinegar and start rubbing the bottom on it. You can use cotton buds to clean the holes where the steam comes out. 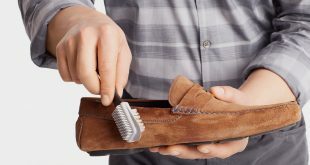 Use the same method for cleaning the interior as mentioned above, but for the iron’s bottom, add 1-2 teaspoons of baking soda on the cloth dipped in vinegar. If you do not have baking soda, you can replace it with salt. It works just as well. Put a small amount of toothpaste (not gel) on a cloth and rub the affected areas thoroughly (make sure the iron is unplugged! ), then wipe well the iron’s bottom. To be sure you have removed all the traces of toothpaste, apply the vinegar cleaning method for the interior.